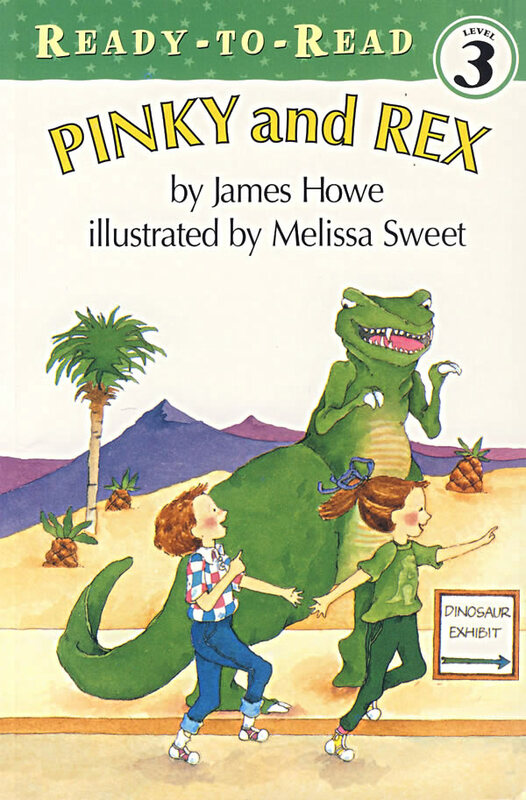 书籍简介: Pinky has twenty-seven stuffed animals, and Rex has twenty-seven dinosaurs. They have everything the same, and that's the way it should be with best friends. So what do they do when there's only one pink dinosaur in the museum gift shop, and they both want it? Could Pinky's pesky little sister Amanda have the answer?